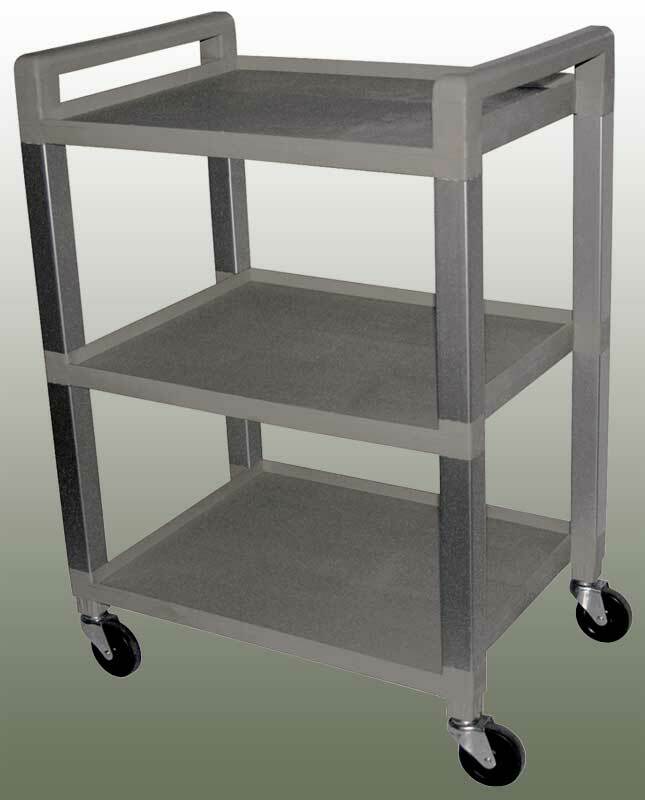 The RiversEdge Products Model BPD1826 Bun Pan Dolly is a durable addition to your commercial kitchen operation. The main tray is made from 16 gauge stainless steel to give you years of reliable service and the 5″ casters provide the necessary weight capacity to hold up to 500 pounds of pans. The BPD1826 weighs 22 pounds and comes with a 2 year warranty.